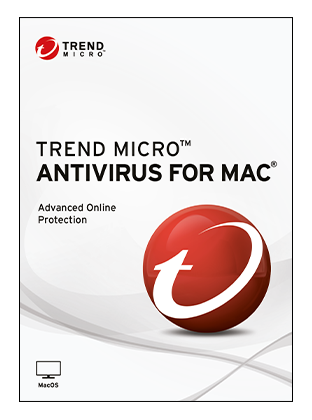 Virus and Spyware Removal Service: Trend Micro experts will remotely access your PC to diagnose and remove all known viruses and spyware from your system. 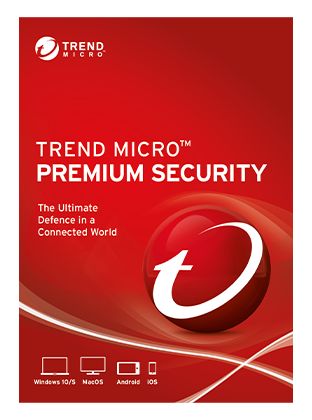 Security Health Check Service: Trend Micro experts will remotely access your PC to review your system and apply the best settings to ensure robust security against all types of potential threats. 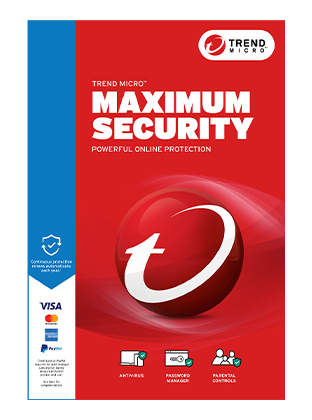 Your Trend Micro Maximum & Premium Security subscription comes loaded with Password Manager and Mobile Security for Android and iOS - while all 24-month subscriptions come with FREE support services! *Limited time only, buy a 24-month subscription, get FREE EASY INSTALLATION and FREE PC SECURITY HEALTH CHECK SERVICE. 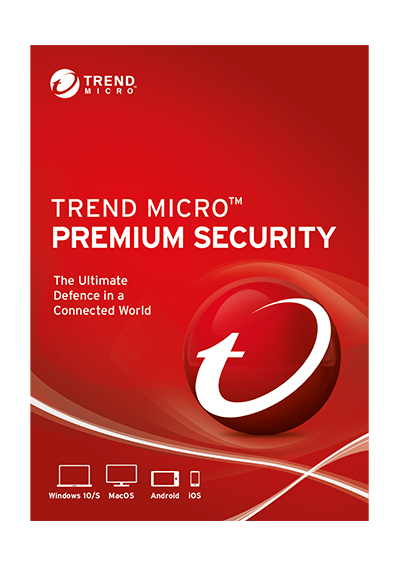 Trend Micro Pay Guard *NEW!